In a previous articles in our rosacea diet and nutrition series, we lightly touched on a common trigger that is often missed by many rosacea sufferers. What is that trigger? “Hidden sugars in food and beverages” Soda pop and sugar laden drinks are one of the not commonly discussed rosacea triggers. How does this relate to rosacea? High sugar and inflammatory diets are not a friend to rosacea sufferers. 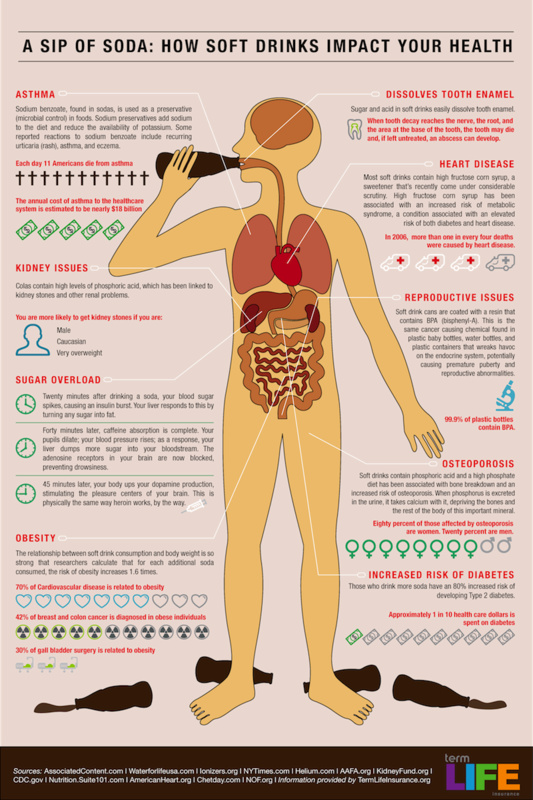 Soda is typically very high in sugar and is a easy trigger to miss. This is because redness and flare ups are typically delayed until the liver and kidneys begin processing the sugar overload unlike spicy foods who’s effects are fairly immediate. Other ingredients found in soft drinks ( even diet soda’s with artificial sweeteners) can also have a big impact on your internal health and vascular system which all affect rosacea. Basically, it boils down to your external health and appearance is impacted by how you treat yourself from the inside. 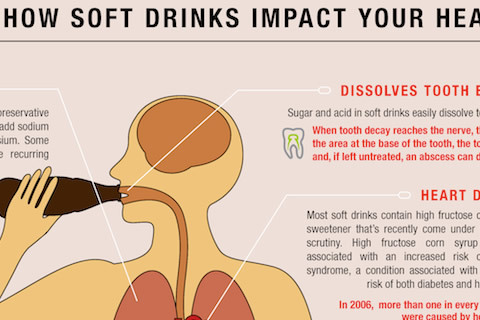 Effects that soft drinks have on your skin but also your body and general all over health. Have you noticed that your face feels a little hotter, your rosy complexion is now red and splotchy or that your blood pressure rises about 15 minutes after drinking a soda or a high sugar content drink? 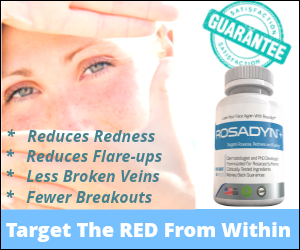 This is a sign that what you consumed may be triggering a rosacea flare up. While the focus of this post is about soft drinks there are other beverages that should fall into the “consume with caution” category especially if you have rosacea or any other health concerns. non carbonated beverages contain high levels of sugars and preservatives. You may want to consider alternative beverages and remove soft drinks from your diet all together. Your skin and your body will thank you today and for many years to come.